I suppose it was inevitable, but my most recent outing on the full-size railway, which began as a research trip to look at, and ride, the new Class 800 IET train, ended up indulging my fascination with the railway of old. I began my journey at Moreton-in-Marsh because I wanted to revisit the station that I had first visited in 1965. The down side station building, erected by the GWR in the 1870s, is still in use. It was modernised in 1967 and has been further revamped in more recent years but it is still substantially intact. It is difficult to describe what a fascinating place it was 50-plus years ago. 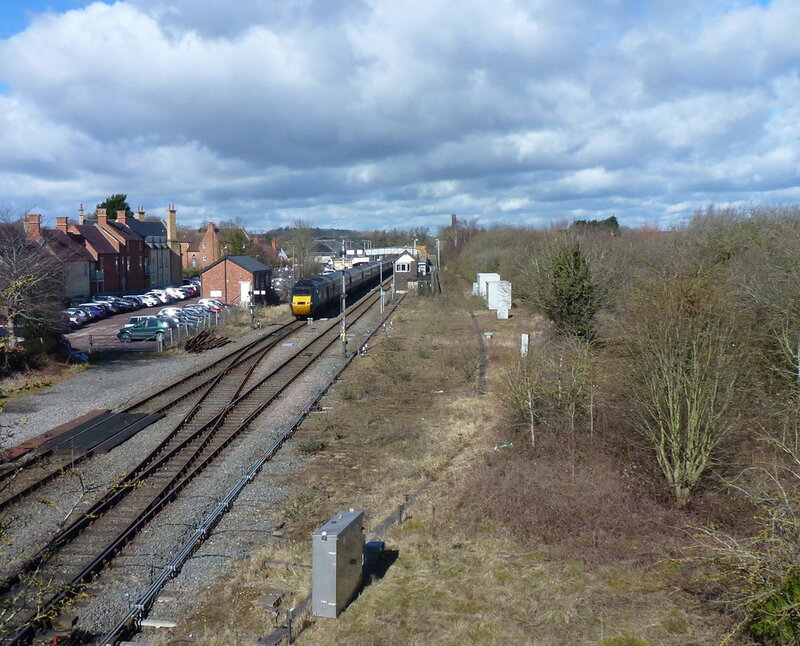 The stub of the branch to Shipston-on-Stour (finally closed to all traffic in 1960) was still behind the up platform, and there were three grounded vehicle bodies in the immediate vicinity. 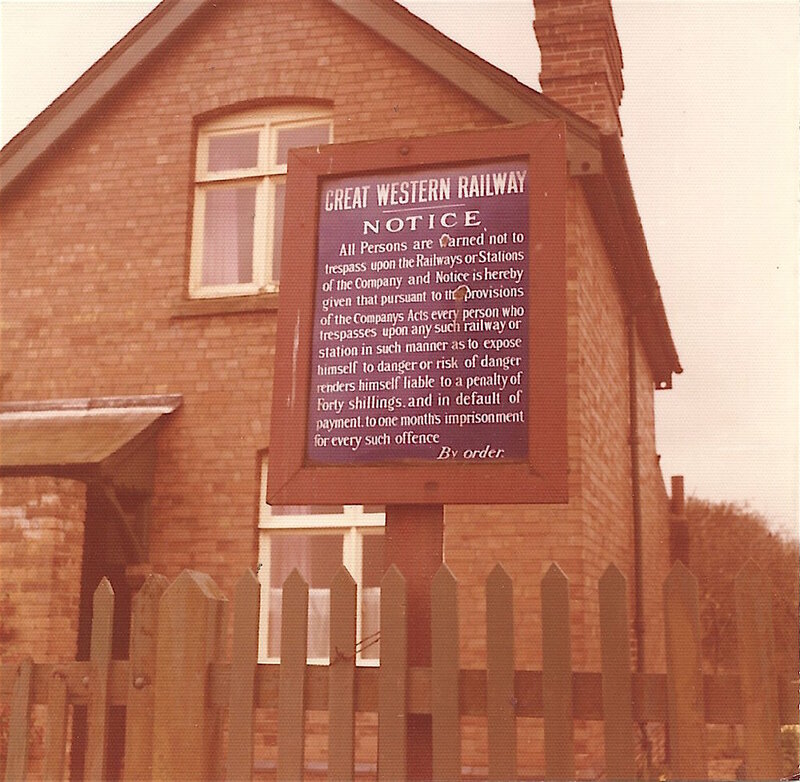 A crossing keeper’s cottage on the branch still boasted a fine old enamel trespass notice, and in the station yard the terminus buildings of the Stratford-upon-Avon and Moreton Tramroad were all still there. The tramroad was built in the 1820s as a spin-off from canal development, to carry coal, but it had a passenger service, too, all of it horse-worked. When the Oxford, Worcester & Wolverhampton Railway arrived in the 1850s its main line severed the tramroad in its last few yards, before the Moreton terminus. The buildings here were a stone-built terrace apparently including stables, stores and a dwelling or two. They were unceremoniously obliterated in the 1990s to be replaced by a modern supermarket and Post Office. They should, almost certainly, have been protected by an English Heritage listing as a rare cluster of very early railway buildings. Moreton station boasted a covered GWR footbridge and on the up platform the OW&W wooden waiting room still stood in 1965. It would be replaced just a couple of years later by a modern, pre-fabricated building which offered little, if any, improvement but has lasted 50 years and is due to be replaced soon. I suspect the 21st century version will be no more than the open steel and glass shelter provided at most of the wayside stations on the new GWR. 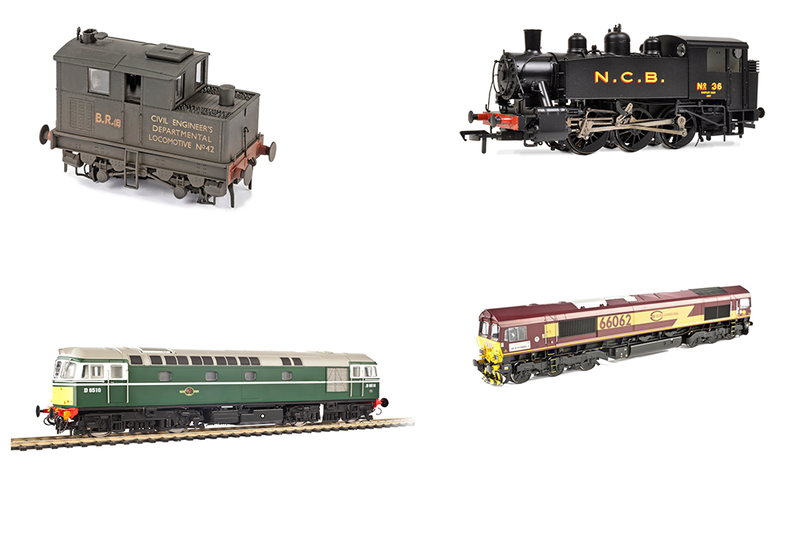 At the north end of the up platform was a creamery, now an antiques store, which despatched milk for London in the six-wheeled tank wagons which are so popular with modellers. Adjacent to this was what looks to have been a standard GWR stable block. There were similar structures at other stations on this line but that at Moreton was unusual in being ‘striped’ – built in alternate courses of red and blue bricks. Search in the bushes today, and just part of one wall survives. I am glad that I photographed those buildings when I did. Oxford Rail has recently produced resin models of Moreton’s main station building and signalbox. Both models reflect the structures as they are today but are capable of being backdated with a little simple modelling work. 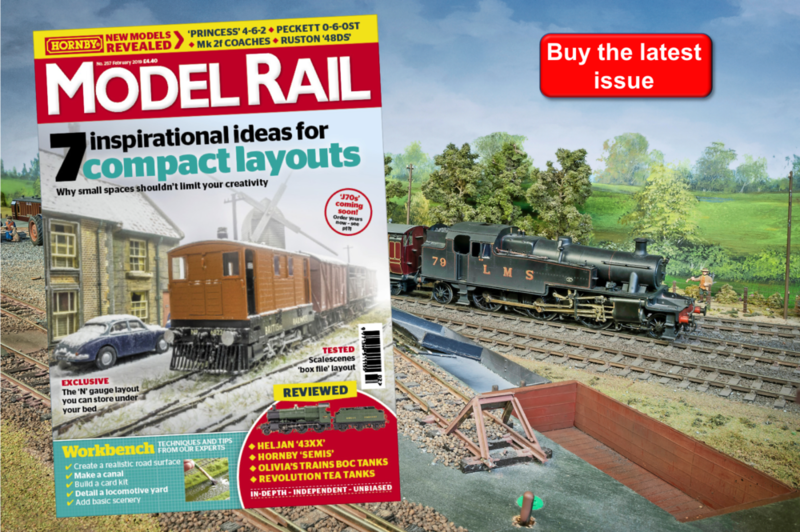 It would be good to see similar models of the original waiting room and the stable block as both would be useful items for any Oxford-Worcester line layout set before the 1970s. Moreton’s goods shed still exists, too. At least, the brick goods shed which, built in the mid 1950s does. It replaced a classic timber Brunel broad gauge shed that was burned down in about 1954.